PBF Energy Inc (NYSE:PBF) is in the news today after agreeing to purchase a California refinery from Exxon Mobil Corporation (NYSE:XOM) for $537.5 million. PBF’s purchase will help the company diversify across different fuel regions and will give the company market share in the lucrative California market. The purchase will increase PBF’s refinery output from 745,000-per-day to 900,000-per-day. 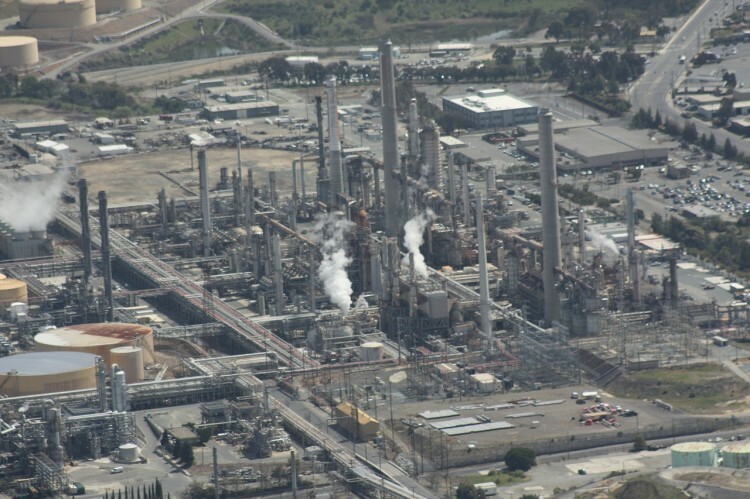 The Torrance, California refinery had previously experienced a fire in February but will return to full production status before the deal closes. Shares of PBF Energy are up by about 6% in light pre-market trading. Let’s take a closer look at the refiner and see how the world’s greatest investors view it. In the eyes of most traders, hedge funds are assumed to be underperforming, old investment tools of the past. While there are more than 8,000 funds in operation at present, hedge fund experts at Insider Monkey look at the aristocrats of this group, around 700 funds. Contrary to the popular belief, our research has revealed that hedge funds have lagged in recent years because of their short positions as well as the huge fees that they charge. However, hedge funds managed to outperform the market on the long side of their portfolio. In fact, the 15 most popular small-cap stocks among hedge funds returned 118% since the end of August 2012 and beat the S&P 500 Index by 60 percentage points (see the details here). While shares of upstream and integrated companies have fallen substantially, shares of refiners have rallied. Valero Energy Corporation (NYSE:VLO) is up by 24% year-to-date, while PBF is up by 10% year-to-date. Unlike upstream producers, refiners benefit from low crude prices because soft energy prices lower refinery costs. Refiner revenues have not fallen nearly as much as their inputs as domestic economic activity remains strong. The lower costs and relatively stable revenue means big profits for refiners. While many in the market don’t think that the big profits are sustainable, one famous investor is bullish. Warren Buffett of Berkshire Hathaway recently upped his stake in Phillips 66 (NYSE:PSX) to 61.5 million shares from 58 million shares. Buffett’s Phillips 66 purchase shows that he believes low oil prices will be around for an extended period of time. Buffett’s purchase is also notable because he sold his Exxon Mobil stake earlier in the year.